Do you want to workout efficiently and make the most of your time and abilities? Personal training will help you reach you fitness goals. Optimiz tailors to your needs so you can get maximum result. Whether you want a top trainer, trustworthy torturer, someone who can lend an ear, man or woman, Optimiz can help. We will come and see you you for an in depth initial consultation to discuss your abilities, wishes and goals. Together we will choose a trainer best suited to you and your wishes and you’ll get the opportunity to see if you match, commitment free. Would you like to do your workout at home, in the gym, outside or somewhere else? Optimiz will help you find the right location and exercise materials. 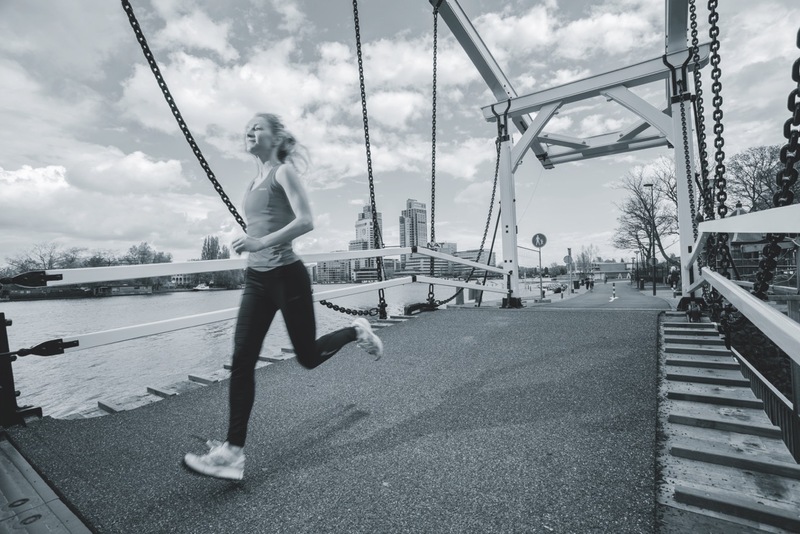 Amsterdam is our home base, but we have a network of top trainers throughout the Netherlands. Do you want to run a marathon? Feel fitter? Lose or gain weight? Exercise to relieve back pain? Improve your swimming technique? Start doing yoga at home? Lower your blood pressure? Optimiz can help make it happen. What is your goal and which training method suits you? We will create a regime specifically tailored for you and make sure you get the best support, so you can reach your goal. Take a look at our goals and training method pages to see what is possible. We strongly believe in a holistic approach. 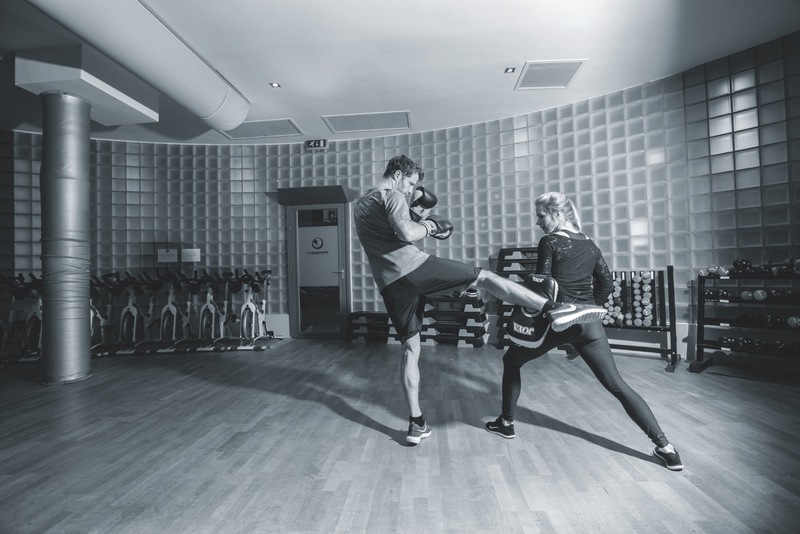 Apart from physical training, our personal training includes nutritional support. If you wish nutritional support only, we can offer this too. Take a look at our nutritional advice page to find out more. We’ll make sure you have an excellent personal trainer and the best nutritional advice. If necessary, you can consult a specialist in our extensive network of physiotherapists, chiropractors, sports physicians, orthopedics etc.